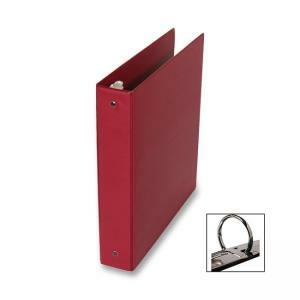 Value Storage Binders make unification and organization simple at a low economy value. Storage binder features two clear interior pockets and a three-ring design. Stain-resistant vinyl surface wipes clean. Special ribbed seal adds flexible strength at the hinge.